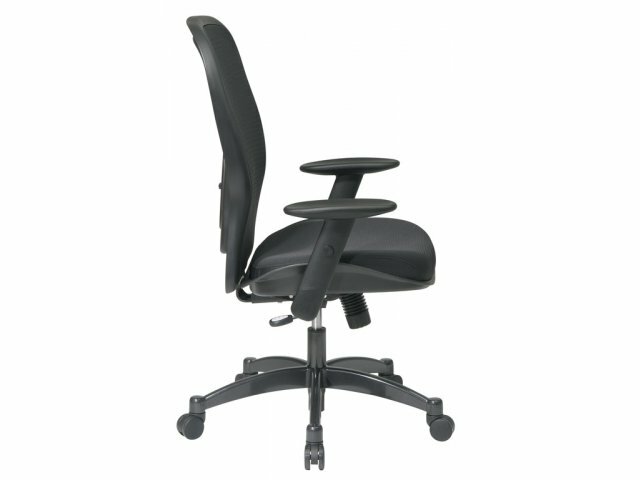 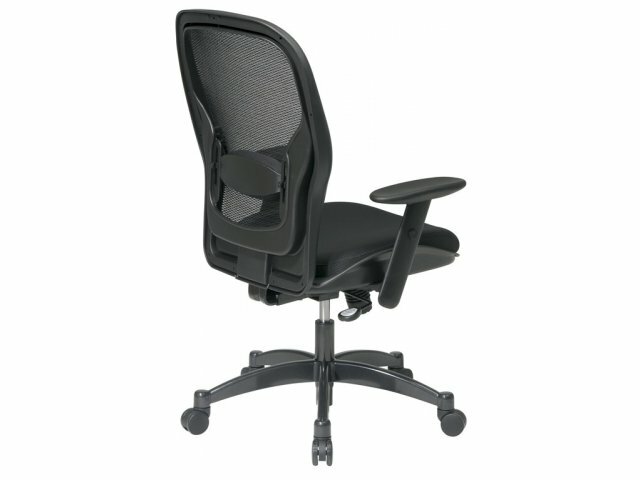 The Matrix Back Office Chair is the Final Frontier of Exquisitely Comfortable Ergonomic Excellence! 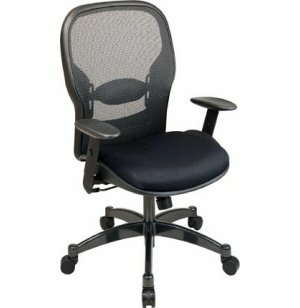 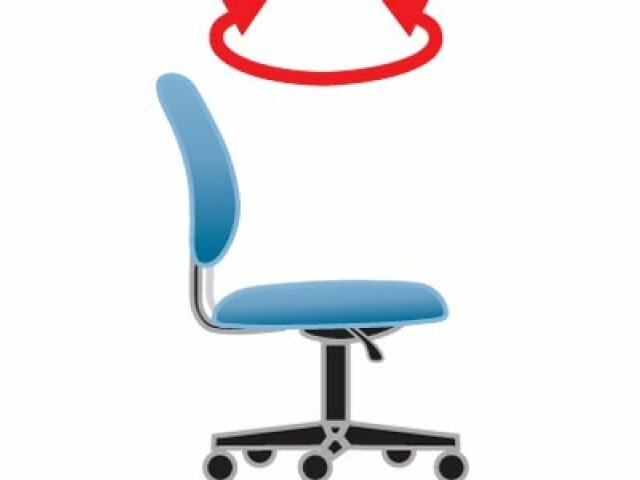 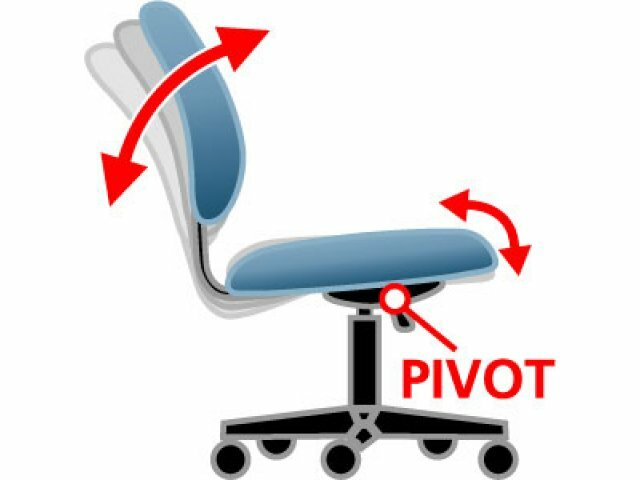 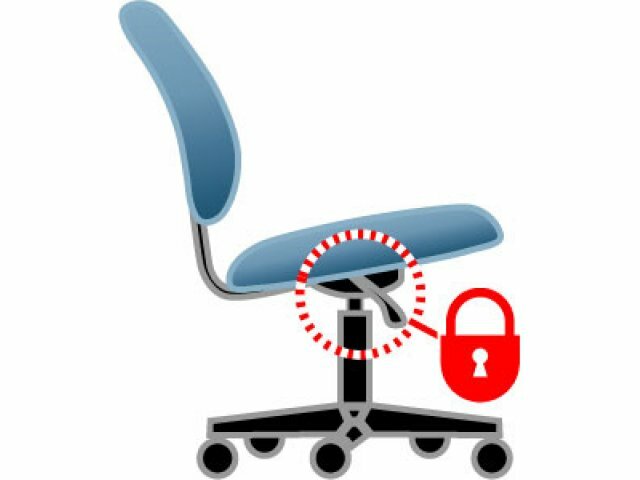 Just sit yourself down in one of these Matrix Back Office Chairs and you'll see that "relax" and "work" aren't a contradiction in terms! 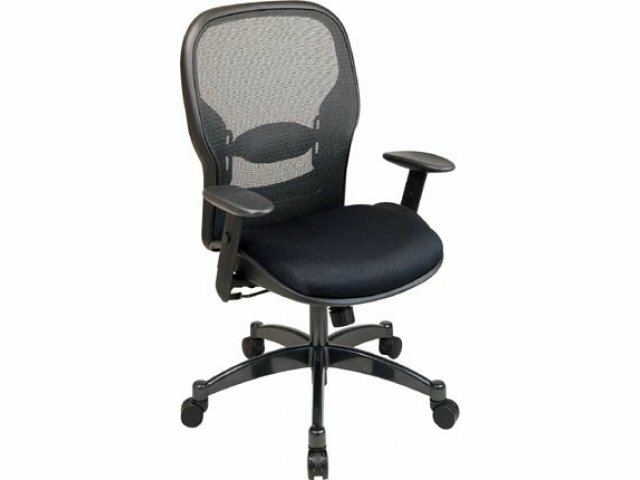 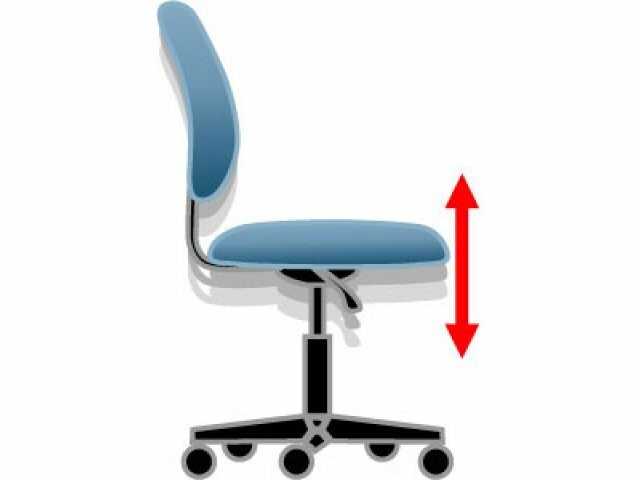 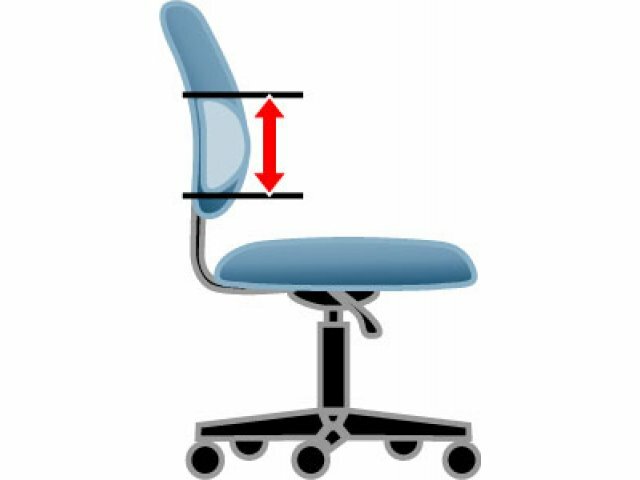 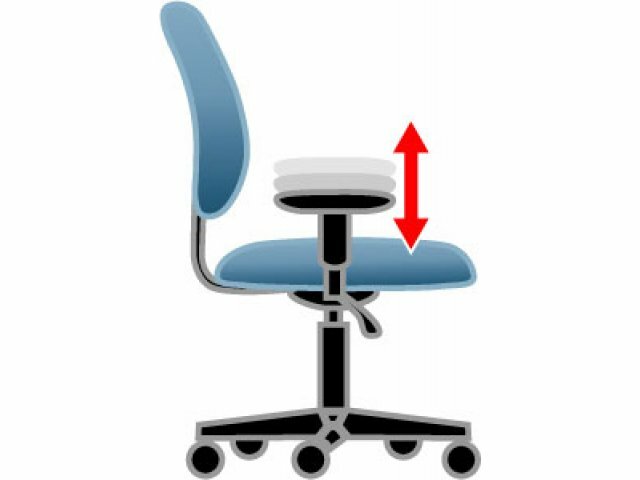 Back Size: 22.5"W x 25.75"H.
Matrix back with adjustable built-in lumbar support.